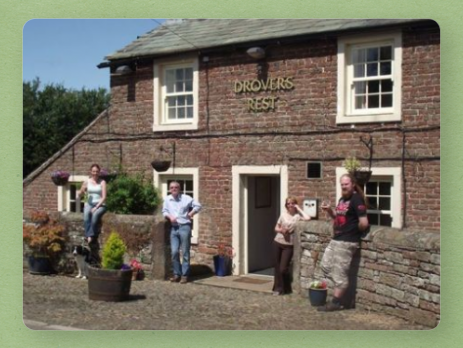 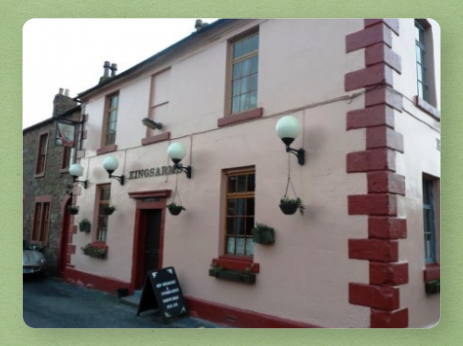 A small, traditional and family run pub in the village of Monkhill located 4 miles from Carlisle on the Solway coast road towards Burgh by Sands and Bowness on Solway. 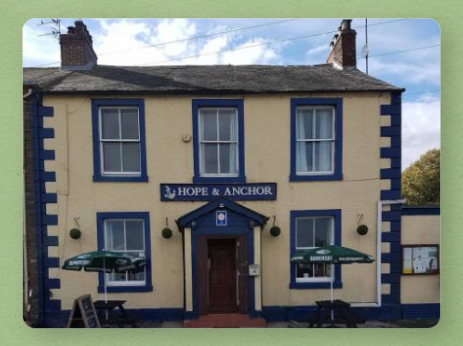 CAMRA's West Pennine Pub of the Year and Cumbria Pub of the Year for the past three years. 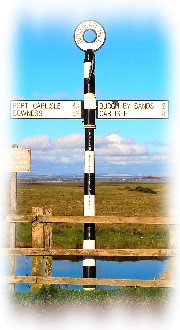 Located 14 miles from Carlisle on the Solway coast road one mile before Bowness on Solway (if travelling from the Carlisle direction).